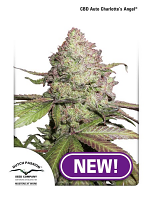 Yoruba Bontu Nigerian x OG Regular by Apothecary Genetics Seeds is a high performance cannabis strain that has been expertly developed to optimise performance. 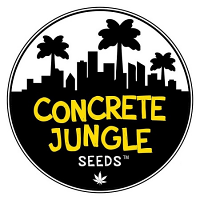 Ideal for growing weed indoors or outside, these marijuana seeds are capable of producing outstanding yields of up to 300g/m2 and flower within 9 to 10 weeks. 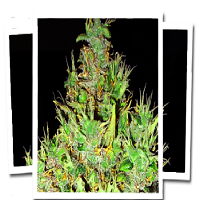 Featuring genetics NIGERIAN HASHPLANT X OG X YORUBA, you can expect exceptional harvests at the end of October. 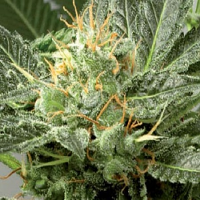 At Sensible Seeds, we supply over 3000 different cannabis strains and work with a vast range of different marijuana seed banks including Yoruba Bontu Nigerian x OG Regular by Apothecary Genetics Seeds. Our friendly and helpful team is always on hand to answer any of your questions about our skunk seeds – get in touch!